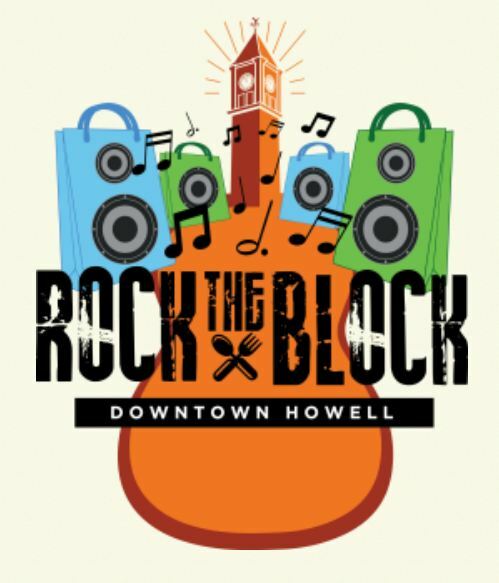 Rock the Block, a celebration of music and local food, returns to downtown Howell for 2016, and opens on Wednesday, June 1, from 6 pm – 9 pm. There is no cost to attend the concerts. The other component of Rock the Block is Best Bites on the Block, an opportunity to sample some of the best cuisine that Howell has to offer, and with the local restaurant scene exploding, there are sure to be some tantalizing treats. Like last year, patrons wishing to participate in Best Bites on the Block can purchase wristbands through the DDA or at various locations throughout downtown Howell. Wristbands will also be on sale the evenings of the event at each location. 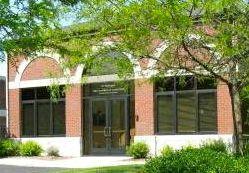 So mark your calendars for June 1, July 6, and August 3 and get to downtown Howell for all of the food, music, and fun!